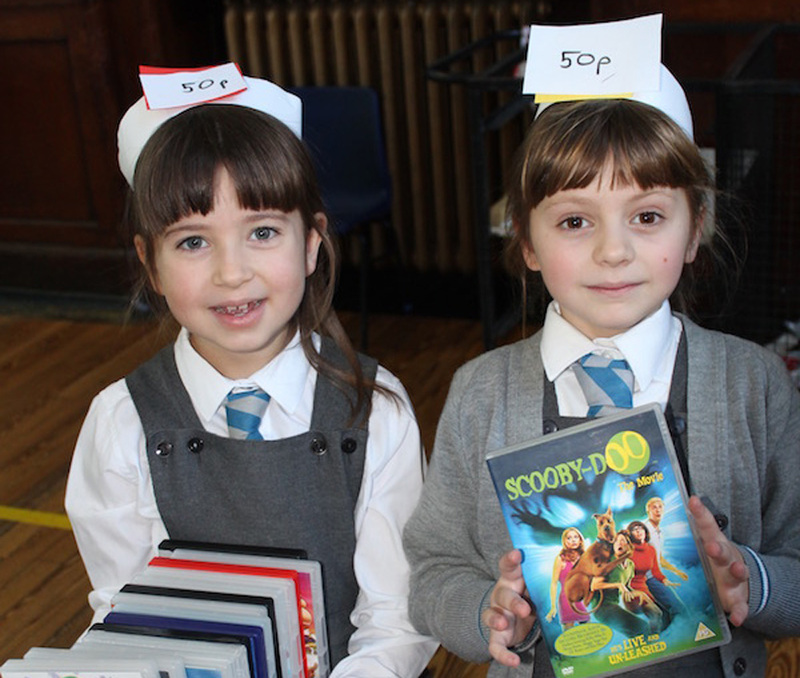 Primary 3 pupils planned and organised a toy sale to raise money for this year’s school charity. The children planned the mini enterprise project and advertised the sale by making posters. They also sent an e-mail to parents asking for recycled toy donations. The pupils enjoyed counting money and learning to give change during maths lessons. They also had a great time sorting through the toys and deciding how much to sell them for. All of the afternoon classes had the opportunity to come along to the Hall and buy toys, books and DVDs at the sale. The P3 children were thrilled to find out that they had raised over £666 for charity! Thank you to everyone who supported the event.